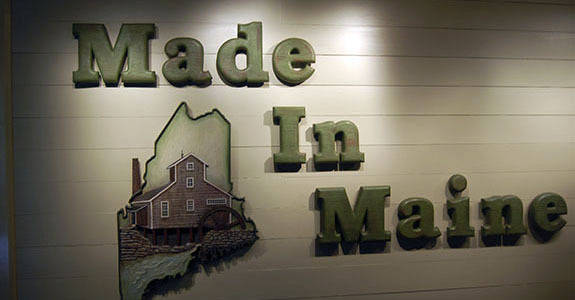 So if you ask folks in Maine about the Maine State Museum they'll tell you it's just ok and a bit of a joke. 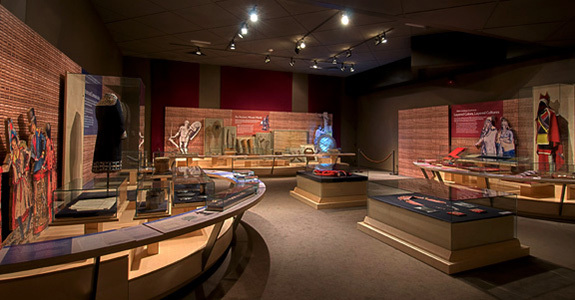 I totally disagree, my kids and I loved this museum! For a little museum, they sure had a lot of cool stuff. We learned all what life is like living in Maine, Maine's brave men who fought for our country and many of the industries that Maine is well known for like logging and fishing. They have a great display about the wildlife. Brace yourself for lots of taxidermy-super cool actually. There is a display that shows how it's done-the kids and I thought it was interesting and gross all at the same time. 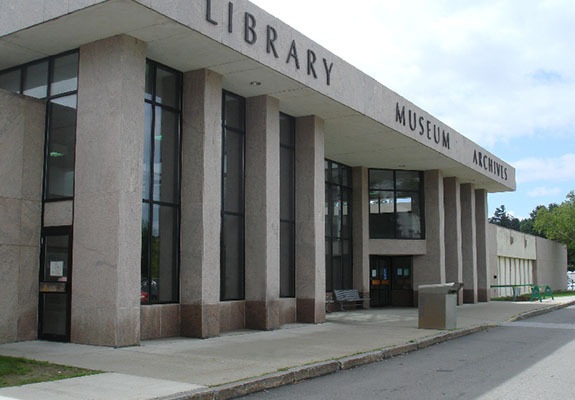 Since you'll probably be heading to the Maine State Capitol Building as well, make sure you visit the museum. It's only a few bucks and it's right across the street. And YES, they have a gift shop! This is just another one of those gems of a place where everyone in your group will pick up all kinds of little nuggets of information that will come in handy at some point in life, like an SAT question, or on an AP History test, an extra credit question in class, or for the parents, a crossword puzzle or a Jeopardy game.